Discover the answers to Frequently Asked Questions about PDFXpress below.  PDF Xpress SDK enables you to build a PDF portfolio of multiple documents and document types, allowing for a single file to contain images, Word documents, spreadsheets, and more. How can I tell if my PDF file contains text? You'll want to check every page in your PDF document to see whether it has text on it or not. Loop through the pages in the document, calling the GetText() method. If, at any time, the method returns a string that's not empty, then the it could be considered that the document contains text. How do I distribute my PDF Xpress application? I am getting the PDF Xpress error “The encoding (CMap) specified by a font is missing”. Why? My PdfXpress application crashes immediately after I exit the application. The PdfXpress object must be disposed from the thread in which it is created, otherwise, the unmanaged resources could cause the application to crash. 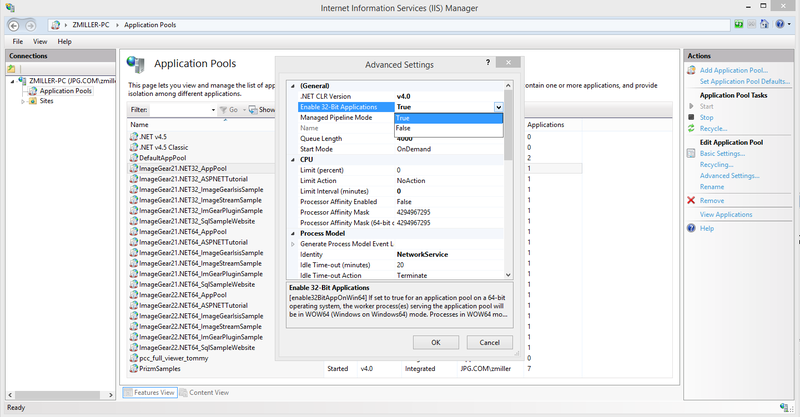 1) If you are using the .NET interface please interface please read the PDF Xpress5 .NET help files for information about what needs to be included depending on your application logic requirements. It is found here . 2) If you are using the ActiveX interface please read the PDF Xpress5 ActiveX help files for information about what needs to be included depending on your application logic requirements. It is found here. Where can I find additional “How To” type sample code that demonstrates the usage of the PDF Xpress control? Please refer to the "How To" section in the User Guide section of the appropriate Help File ( .NET or ActiveX ) for sample code showing the use of the control. Also, when after you have downloaded the toolkit, the Sample Code can be found in the start menu. Why does my PDF Xpress application crash on exit? Why is ExportXfdf not returning all PDF annotations? ExportXfdf does not return all PDF annotations. PdfXpress ignores or does not support some XFDF annotations, although all annotations are counted in GetAnnotationCount. Non-XFDF, 3D, Link, Stamp, Movie, Sound, and FileAttachment annotations are not supported in 7.0. These annotations will not appear in ExportXfdf.